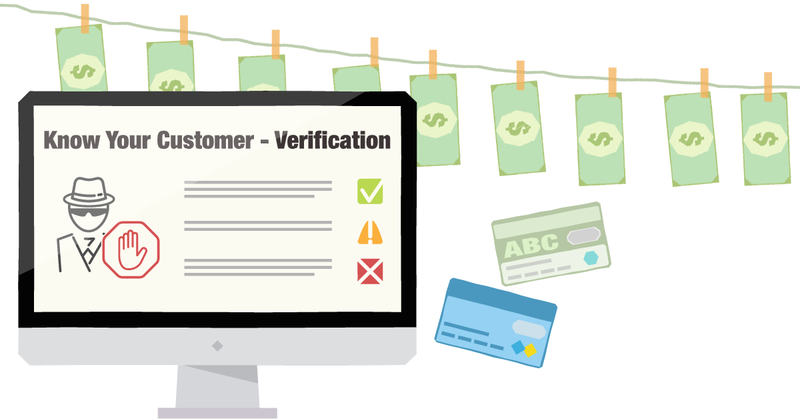 All the APIs you need to download, verify, check and monitor information about your customers. We help you automate and streamline your customer processes. All companies that want to be competitive need to digitize and streamline their customer processes. It is a great competitive advantage to offer customers fast, efficient and good service. In addition, efficient customer processes reduce administrative costs. With faster and better on-boarding for persons and companies you get more business and satisfied customers. Over 20% of all data for people and companies change over the course of a year. Use Roaring’s services and get updated and accurate data so you avoid unnecessary costs and concerns in your business.